What is Kinder Prep Academy? 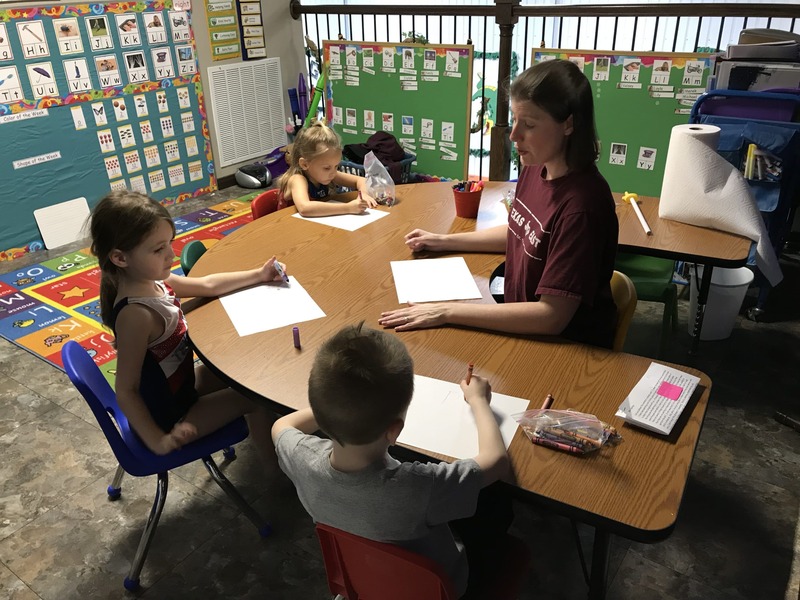 Kinder Prep Academy is an innovative and unique program for 3 & 4-year-olds, based on child development research that involves gymnastics, motor skill development, and the academic skills necessary for kindergarten. During their class time, your child will receive the same amount of gymnastics instruction as our Jungle Gym classes, as well as classroom instruction, and a time that combines the practice of the academics they are learning with fun, movement-filled activities. This blending of skills is what makes Kinder Prep Academy so distinctive. Children hop over rhyming words, climb through number obstacle courses, jump up to tag letters, and have a great time, all while solidifying academic concepts. 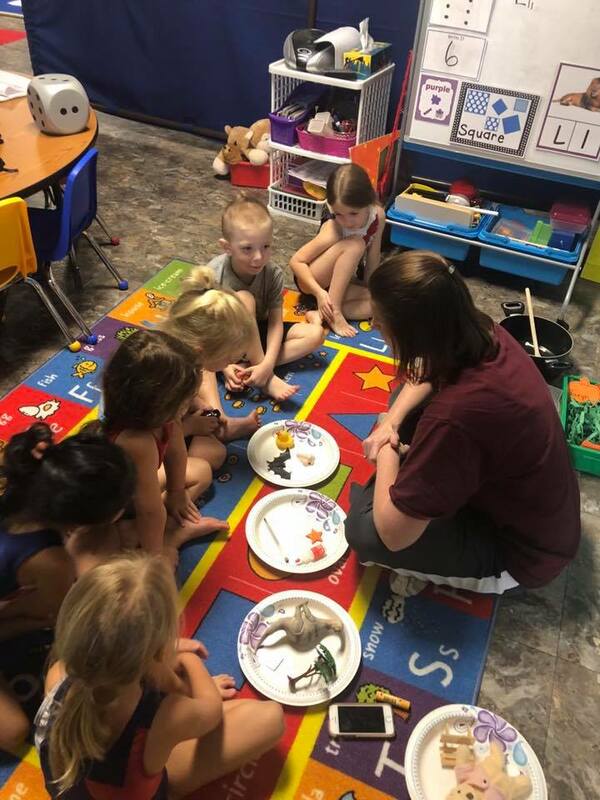 We utilize our facility and knowledge of child development to enhance your child’s learning experience and maximize the productivity of their time with us. Developing the “I CAN” mindset! It is our desire to instill in children an I CAN attitude that will lead them toward success in all aspects of their life. As a part of Texas East Gymnastics, Kinder Prep Academy understands gymnastics and the benefits it provides. During class, your child will receive high-quality instruction in the areas of the vault, bars, beam, and floor, as well as the opportunities to develop strength, coordination, and confidence. In the classroom, we will utilize the Pre-Kindergarten Guidelines and the Early Childhood Learning Outcomes to provide your child personalized instruction in all areas of literacy and math, including reading, writing, and foundational number sense, as well as hands-on introductions to science and social studies. 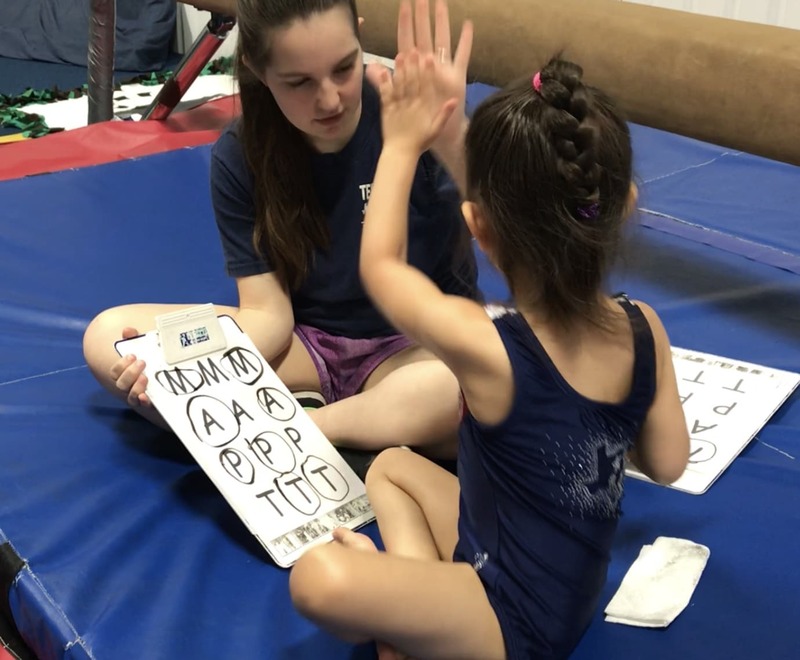 Our Preschool Program Director has combined 23 years of gymnastics coaching and classroom teaching, with an overall love of children, to produce a program that develops self-confidence, self-motivation, and a love of learning. So, look out Kindergarten! Here we come! To register your child for Kinder Prep Academy, simply click HERE to go the Texas East Kids Parent Portal to see available class times and to register.